I was introduced to the TED Talk given by Derek Sivers at a workshop, and as an admitted introvert, it struck a chord with me. In the video, Sivers makes the point that we are constantly encouraged to be leaders. Being a leader is the ultimate accomplishment, and it is an elusive quality for many people. But if you don’t find yourself leading the pack, Sivers says that it is even more important to be what he calls the “first follower.” He challenges us to have the courage to be the first one to “stand up and join in” when you see someone doing or saying something great. Sure, being a leader requires confidence. But following a leader requires confidence as well. You have to believe in the leader, which commands a leap of faith. You have to be willing to risk your reputation by supporting someone else’s ideas or actions. And even though you’re following someone else, you have to show others who join in how to follow as well. Exuding confidence isn’t just about leadership – it’s also about supporting someone you choose to follow. Maybe you’re not meant to be the captain, president, or CEO, but being the “first follower” is just as important, and demands confidence. Find someone who has a great idea and follow. Movements don’t happen with just one person. I have gratitude as I sit here writing this week’s blog. I spent the weekend with those I trust, I look up to, and I value. This weekend, I had meaningful conversations with friends, both old and new, and the topic of mentorship, and the importance of establishing and maintaining relationships with people that give meaning to our lives, was a highlight of each conversation (mind you, the topic was with different people and in different settings- same sentiment though!). What was discussed with both parties was that in essence, the value of our lives can increase, we lead more enjoyable lives, and achieve more satisfaction, connection and meaning, through surrounding yourself with those that build you up. This can be achieved through having someone you consider a personal and professional mentor (learning from those who have experienced life, and gain insight), being a mentor to someone else (sharing you experiences to help guide others), and by surrounding yourself with genuine friends and family members who have your best interests at heart, and are true to you. The idea of keeping company with those who have something you want (in the sense of positive attributes), surrounding yourself with positive influences, and reevaluating periodically to make sure that those you surround yourself with have the same values and contribute to your life, is a key component for my individual growth. I asked two ladies I spent time with this weekend to share their take on how relationships play a role in our self-evolution and self-esteem, and I hope you are able to pull truth and inspiration from them both. This morning I woke up and had received another quote sent to me from my good girl friend, Jen. She felt it was very relevant to this topic, “You cannot hang out with negative people and expect to live a positive life.” I wish we would all repeat this over and over as our mantra… Trust me, it is a work in progress (I am a work in progress), but surrounding ourselves with positive, uplifting, encouraging people, and graciously declining to be part of the negativity and undermining behavior, really will make all the difference in your life and others who get the pleasure of being a part of (a side note, of course, is that you must also be giving out the same aura in order for it to work!). My experience on this topic is this– I would not be who I am today without the valuable relationships I have gained from my mom’s good friends who watch out over me. I no longer have the good fortune to have the support and guidance of my mom, but I feel very supported, uplifted, and encouraged by relationships I took an active part in developing. These relationships help guide me, calm me, support me, and are also a built in cheering squad. I would not be where I am today, and I would not have the confidence in achieving my goals and dreams without this support system. We are repsonsible for this important component of our lives. This took work to create, we all are responsible for creating this type of support system, but when in place — no struggle is too hard, no sadness is ever experienced alone, and each success is celebrated with those that love and care for you. I encourage you to spend some time taking inventory on your circle of confidentes and friends, mentors, and protogees. I hope they are able to provide the tools necessary to lift your spirits and your life, and help guide you through the continuous turns we experience, like they do for me. I hope they are a key component of your self-esteem and confidence. If they aren’t, make a worthwhile investment to find someone who will and ask them to lunch or coffee. Develop these relationships that will bring such meaning to your life. I have always enjoyed listening to the wisdom of people who have lived a life longer, or seemingly bigger than I have; so much so that I built a career on it. 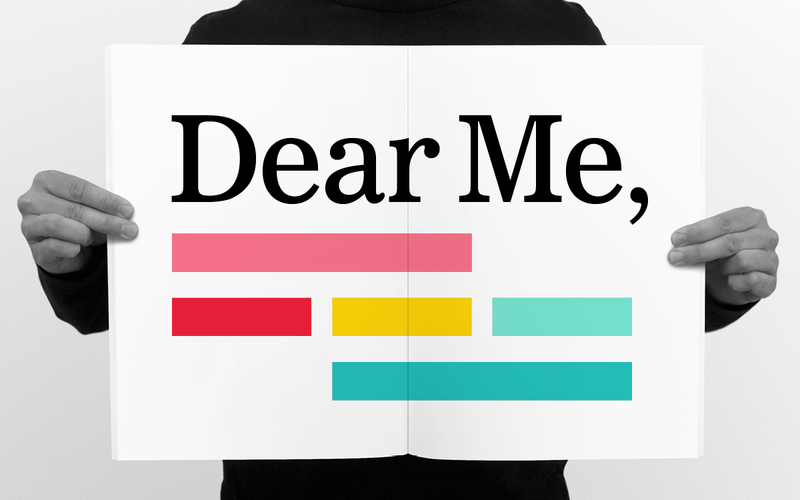 I seek out the words of people who have experienced challenges, heartbreak, loss, and pain, and I use it to reflect on my own life. Recently, I came across a video of Oprah interviewing four innovators and asking them the age-old question, “what one thing would you tell your younger self?” There were two general themes. I believe they are the marks of wisdom and experience. First is “talk less, listen more.” The older I get, the more I see the need to stop talking and truly listen to what is being said. In my own life, people are less interested in what I have to say to them as much as they desire to be heard and understood. By taking the time to listen to what people are saying, you not only open yourself up to a deeper connection with another person, but you will also learn something about yourself. How people connect and talk to you is in direct relation to how you portray yourself and how that person sees you. It is a chance to reflect on who you truly are and how this wisdom reminds you of that. The second was a more prevalent theme which was not to worry, “all shall be well.” The second theme was a call to remember that everything happens for a reason, in its time. These innovators wanted their younger selves to stay in the moment and not to worry, their time will come. One woman talked about the “chaos and restlessness” that she experienced by knowing that she had a gift to share with the world and couldn’t figure out what it was or how to express it. I think so often we get entangled in the image we have of the perfect us that we forget it is a lifelong process. These innovators were reminding us that everyday is one step closer to the person we are meant to be but you can take tomorrow’s step with today’s knowledge. Take time everyday to be good to yourself and appreciate where you have been and where you are trying to go. Everything you are meant to be you ALREADY are, you will realize that in time. Talk less and listen more. You have an amazing ability to listen with your whole heart and spirit, that is a gift you were given to share. You are beautiful from the inside out so don’t get caught up in what people believe they see (you will learn to love your freckles). Do not let yourself feel stuck in life, it only takes one step forward to create momentum. All is Well. I invite you all to contact your younger self and let her or him know what they are desperate to hear. It will be an exercise in seeing how far you have come and where you have yet to go. For those of you that are passionate about mentoring our future generations, post your letters in the comment section below or on our Facebook page. Lizzie’s message, and this topic in particular, reminds me of the quote “Be kind, for everyone you meet is fighting a hard battle.” I hope you get as much out of the video as I did. We all could use more reminders of what control we hold in how we accept and take joy from life. 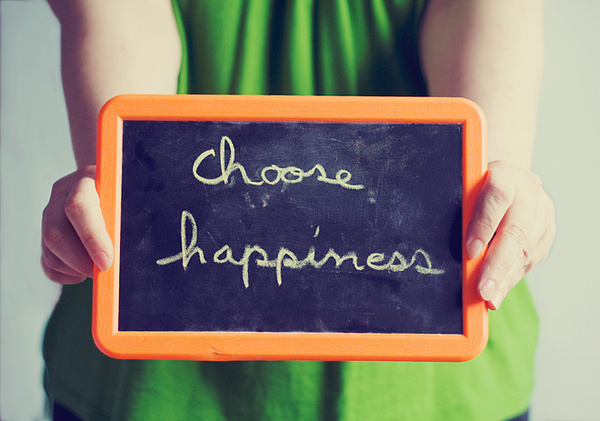 Life is what we choose to make of it, and it is up to each of us to choose happiness. Please share with your peers, family and friends! I once received an unusual gift. By unusual, it wasn’t a book or a gift card, or something with cute owls on it. 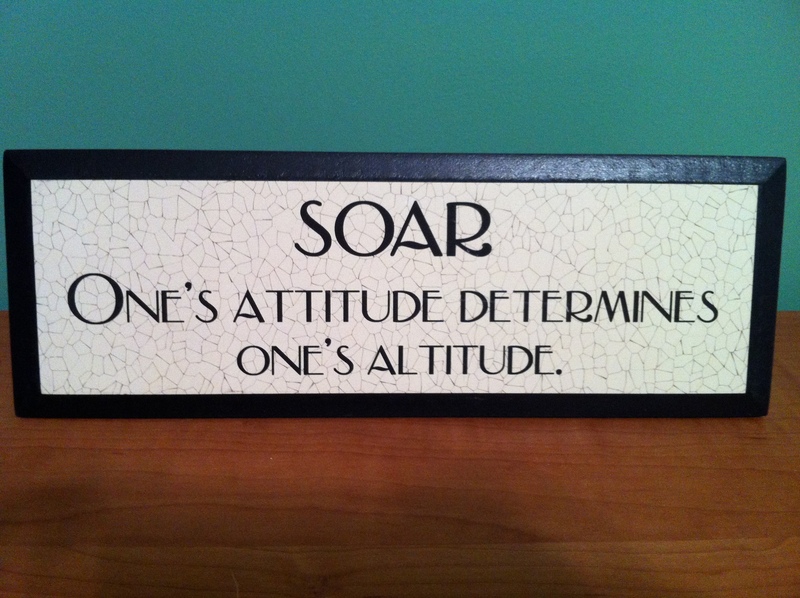 It was a small plaque that said, “SOAR. One’s attitude determines one’s altitude.” I put it on my desk and figured it would last a month or two and then I’d replace it with a picture or other trinket. It has stood the test of time, however, because every day that I look at it, I believe more and more in the truth of those words. Attitude is everything. Seeing the positive side of things is tough, especially in the face of illness or tragedy, but starting each day with good thoughts and unbridled possibilities will lighten your outlook and possibly surprise you. Recent research by Barbara Frederickson at the University of North Carolina has revealed some interesting insight into the function of our brain regarding negative and positive emotions. Essentially, our brain is programmed to become narrow and focused when having a negative reaction. It closes off any other possibilities and rallies around our feelings of fear and anger. Conversely, when the brain experiences positive emotions, options and possibilities significantly increase. When we are positive, we see more avenues for happiness and satisfaction. An open mind leads us to try new things, develop new skills, and experience more happiness. 1. The small stuff doesn’t matter. I used to get upset if the car in front of me didn’t speed up for the yellow light or if the lady in front of me in the 10 items or less line at the supermarket had 32 items. Having that anger in my brain blocks me from moving forward and erases the good things of the day. The anger lingers and I let it consume precious space in my brain that should be dedicated to imagination and happiness. It’s just simply a waste of my energy. 2. If you think you’re going to fail, then you’re going to fail. Starting off with negative thoughts has already focused you on failure and prevents you from being your best. Believing that you can accomplish a goal, even if it may be unrealistic, will get you closer to that goal than letting the dark cloud loom over you. Maybe you didn’t accomplish that goal of not procrastinating ever again, but in trying to reach that goal, you likely procrastinated less than you used to. That’s still success. 3. Think big. Don’t let time or even lack of skill keep you from at least trying. I assign a research paper to my students, which takes most of the semester to complete. They are devastated when I tell them that it must be a minimum of 3,000 words. I counter with positive statements about their ability and potential to complete such a huge task. I have them imagine the finished paper with their name on it. I take them step-by-step through the research process, reminding them of that image of their finished product. At the end, the papers are turned in with a smile because I never let them consider that this couldn’t be done, and they are more skilled for having attempted it. 4. Avoid negative people. I recently read in a magazine that if someone is determined to be unhappy, there is nothing you can do to deter them. 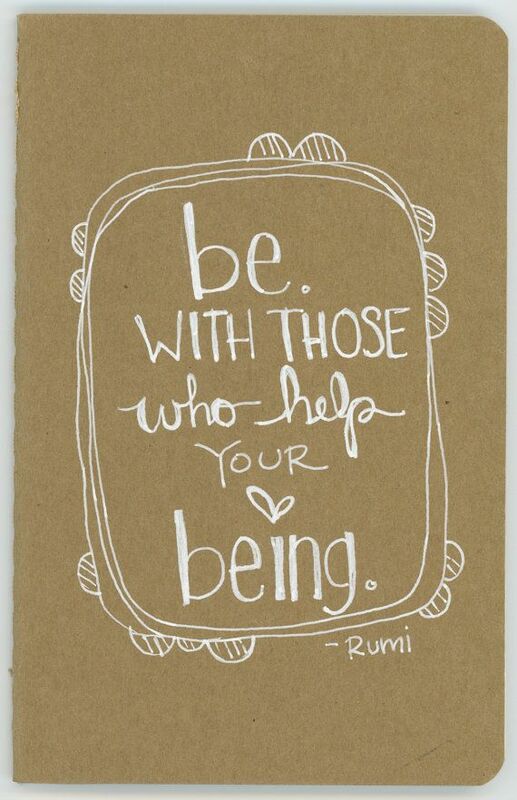 When I encounter these people, I smile, I pay them a compliment or wish them a good day, and I keep moving. They are not welcome in my happy place. 5. Play. It’s important every day to have some fun. When I get home from work, I change my clothes and play with my dog. She’s a boxer, so she is a high-energy clown. I smile, I run, I laugh. Even if I didn’t have a great day at work, any negativity vanishes in that half hour filled with tennis balls and squeaky toys. Find a time slot in your day to do something you enjoy. My challenge to you, dear reader, is to give a positive attitude a chance. Write a positive phrase on a piece of paper and stick it somewhere you will look at it each morning. Take a few minutes while brushing your teeth or putting on earrings to think about how your day is going to be great. Think about what makes you happy. Think about how you are great. Imagine overcoming the difficult things in your life with positive results. Walk out the door smiling, and enjoy the view from great heights as you soar!